Pull on a poncho, fill your lungs with fresh air and ride across the pampas on horseback. Journey through the world’s driest desert and put life into perspective as you gaze up to the galaxy at night. Climb the hillsides in Valparaiso and dance down the streets of Santiago, meet penguins in Patagonia and marvel at the Moais of Easter Island. 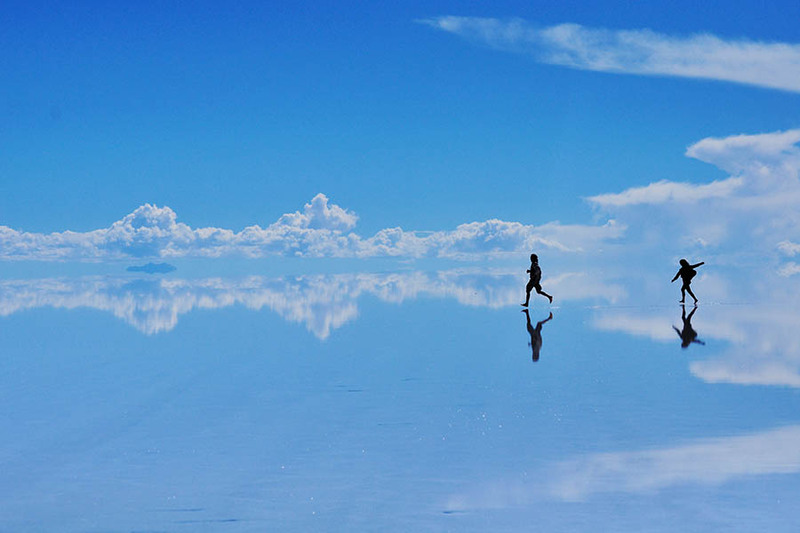 The skinniest country in South America, Chile has an excess of awesome attractions. 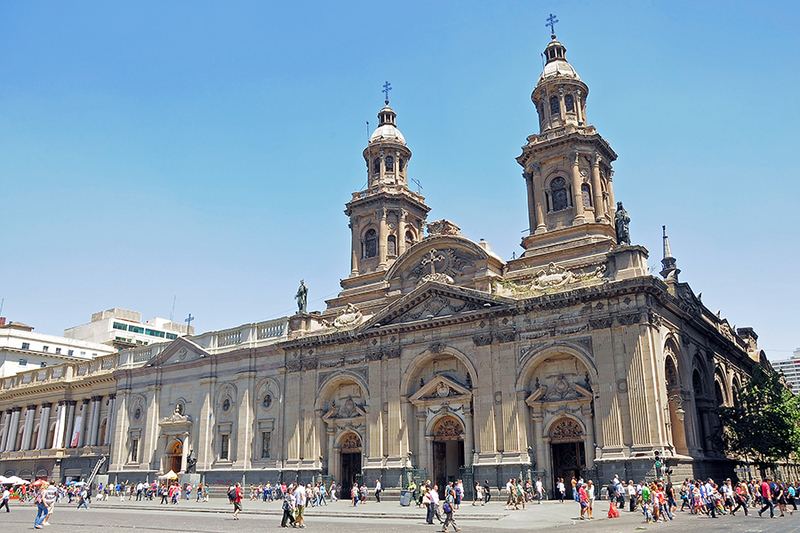 Step out at Santiago airport and enter a captivating capital that has skiing and sailing on its doorstep. Climb Cerro San Cristobal hill and take in the views, then walk back down to swim or stroll at Parque Metropoltano. Spend your pesos on local crafts and book in advance for a free tour of the presidential palace. After dark, dine on hot dogs or hearty stews and tap your toes in the jazz clubs. Beautiful, bohemian and brightly coloured, the Pacific coast city of Valparaiso sits west of Santiago. Soak up the ambiance as you explore the steep streets, travelling uphill in the famous funiculars (ascensores) to take in the stunning views. Experience the city’s historic heart and dine on fresh seafood, or pull on a poncho for the December carnival. 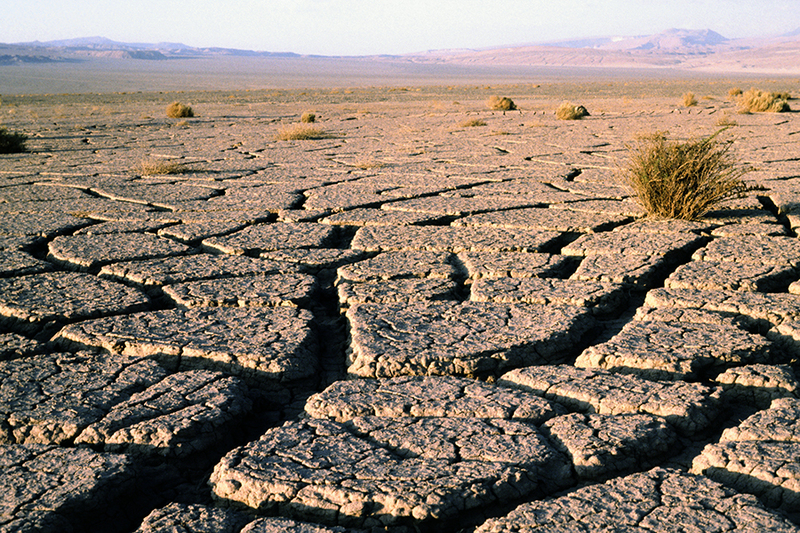 The driest place on the planet, this cool coastal desert stretches across northern Chile and over the border into Peru. Tour across the stones and sand to experience sunset over Moon Valley and the Mars-like landscapes of Death Valley. 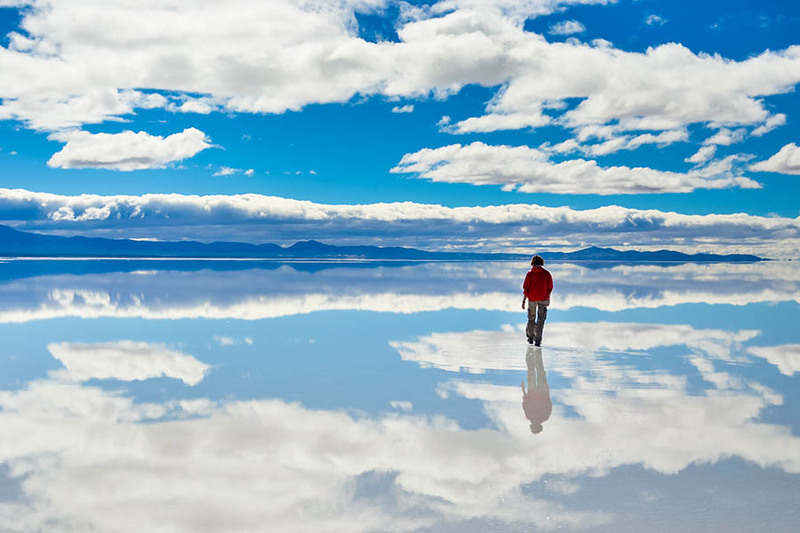 See steamy geysers and nesting flamingos, mesmerising lagoons and some of the world’s largest salt flats. The desert’s crystal clear skies mean surreal stargazing, so tour to a visitor centre to see enormous telescopes, experience the outstanding Alma observatory in the heart of Atacama, or stay in a desert hotel to gaze at the galaxy all night. Despite its harshness, more than a million people call the desert home, so drop in on surf-crazy coastal city like Arica and experience adobe oasis towns like San Pedro. Twelve huge lakes wet central Chile’s Lake District, with smaller pools splashing the surrounding landscape. Snow-topped volcanoes and green forests sit beside these waters, with sparkling rivers and swathes of farmland slicing between. 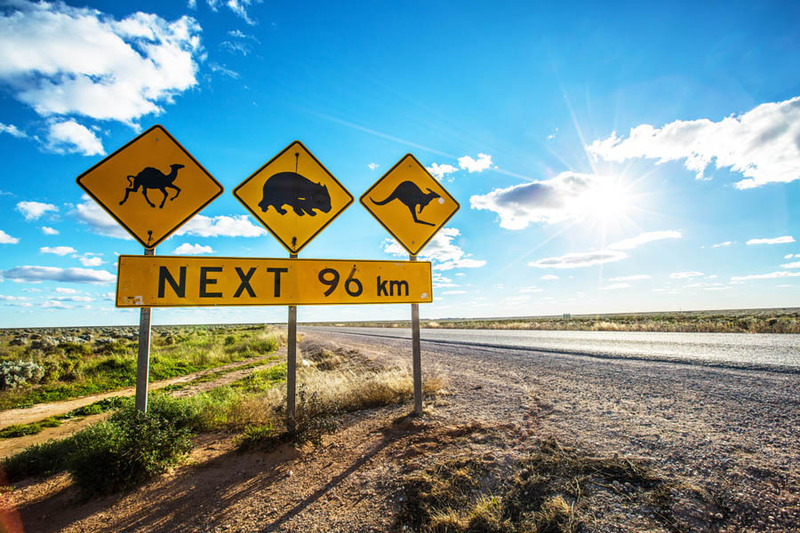 For outdoor enthusiasts, it’s adventure heaven, with everything from hiking and rafting to horse-riding and skiing to get stuck into. If action and adventure are your main objectives, the adventure hubs of Pucon and Puerto Varas make the best bases and are good places to meet other travellers. To experience more of the local culture, visit indigenous reservations and learn about Mapuche heritage. At the district’s northern extremity, the city of Temuco gives access to the wilds of Conguilio National Park, while the southern city of Puerto Montt sits near the fjords and islands of Chilean Patagonia. 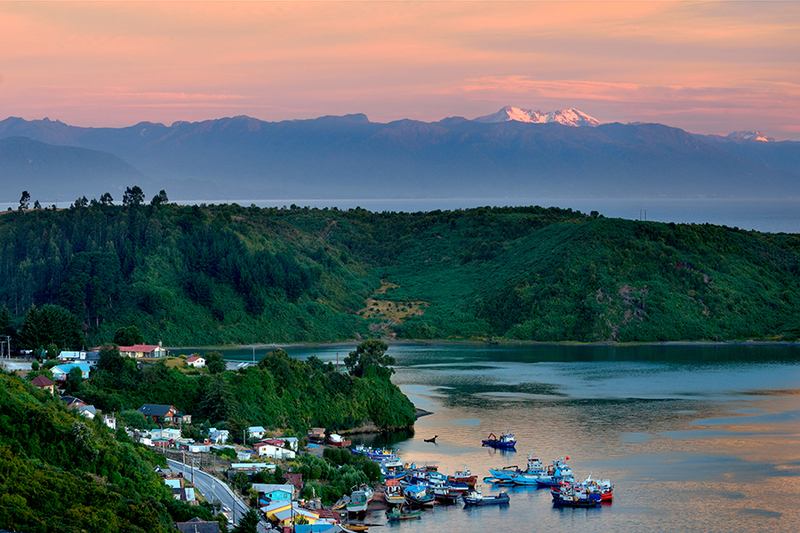 Southern Chile is the proud parent of Patagonia – a wild and untamed region it shares with Argentina. Come here to fly-fish in the rivers and ride across the pampas, or to raft down the rapids and gaze at the saw-tooth scenery. 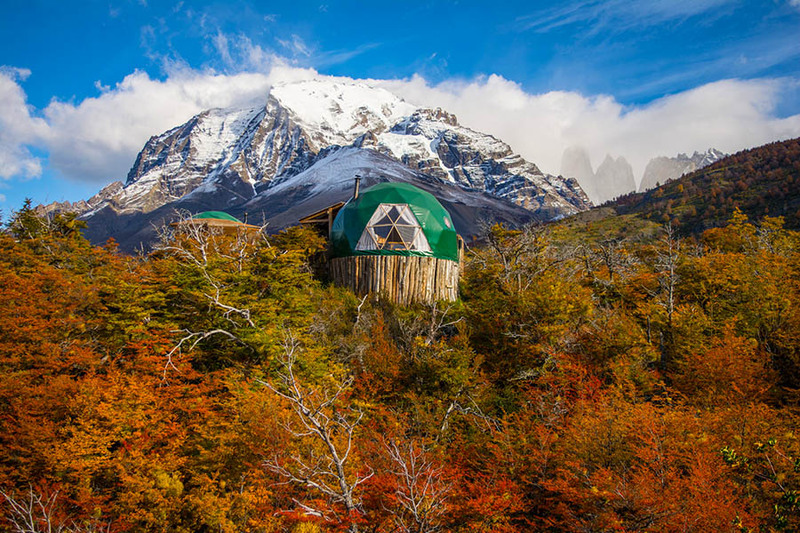 Discover the woods, water and ice fields of Northern Patagonia, or head further south to sail past penguins and fjords in the Strait of Magellan. 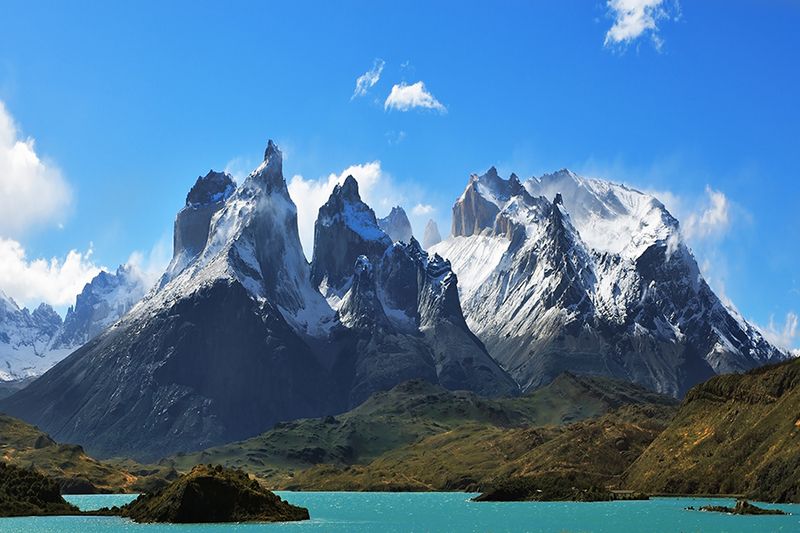 One of South America’s most astounding national parks, Torres del Paine sits in Patagonia’s extreme south. Three immense granite towers dominate a landscape of horn-like mountain tops, glistening glaciers and blue lakes. Explore with a multi-day trek, hiking a choice of set circuits and camping out or sleeping in lodges. Track through verdant forests beneath snowy peaks, wobble across rickety bridges over raging rivers, and look for pumas and flamingos, Andean condors and outstanding panoramas. A tiny dot in the Pacific Ocean, it’s hard to imagine a more isolated place than Easter Island. 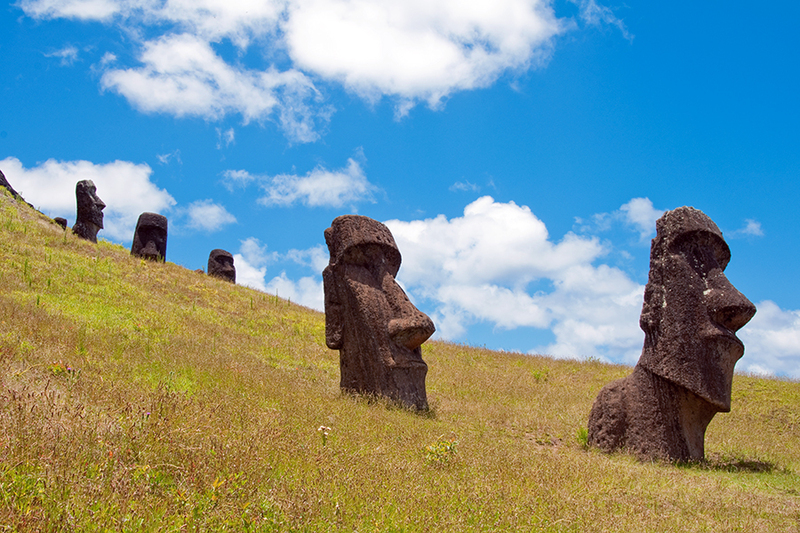 Best known for its extraordinary archaeology, it’s scattered with otherworldly Moai statues, which stand on ceremonial platforms known as ‘Ahu.’ Fly here from Santiago, rent a car and tour this mystical island at your own pace. Drive around the coast and marvel at the Moai, then visit Rano Raraku from where the stone was quarried. Stay in local guesthouses and visit the village of Hanga Roa to buy local handicrafts, drink Chilean pisco and see a Polynesian dance performance. To get active, go body surfing off the white sand beach at Anakena, explore the island’s extensive caves and scuba dive in its crystal waters.